Our branches stock a selection of rainwater, guttering and underground pipework. Browse our plastic rainwater range for all of your above ground pipework and guttering. 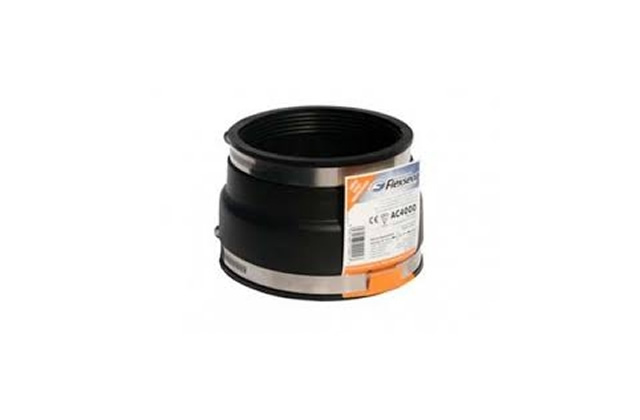 Take a glance at our plastic drainage for all of your below ground pipework.